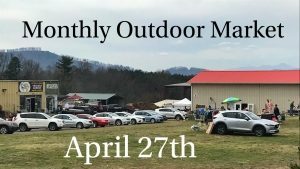 Join us this month on the lawn of Gotta Have It Antiques, Saturday, April 27, 8am-2pm for our Monthly Market on the Lawn. Whether you are a dealer, hobbyist, artisan or just cleaning out your garage, all vendors are welcome. There is no fee to shop. Maverick’s Food Cart will be set up with delicious food and drink and Cakes by Jane will be set up with dessert. Check out our Facebook Events Page for more information and updates, https://www.facebook.com/events/408464676620960/. Call or email for more information on to registering as a vendor.